These controllers are suitable for the Essensse Neo, Finesse and Standesse air curtains. 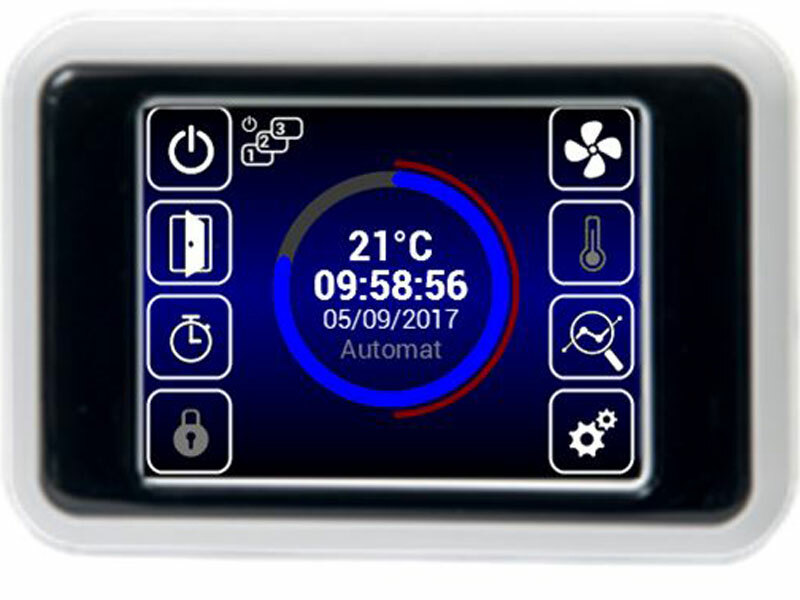 This controller has a colour touch screen display for intuitive operation, connected to the air curtain using standard 4 core screened control cable. 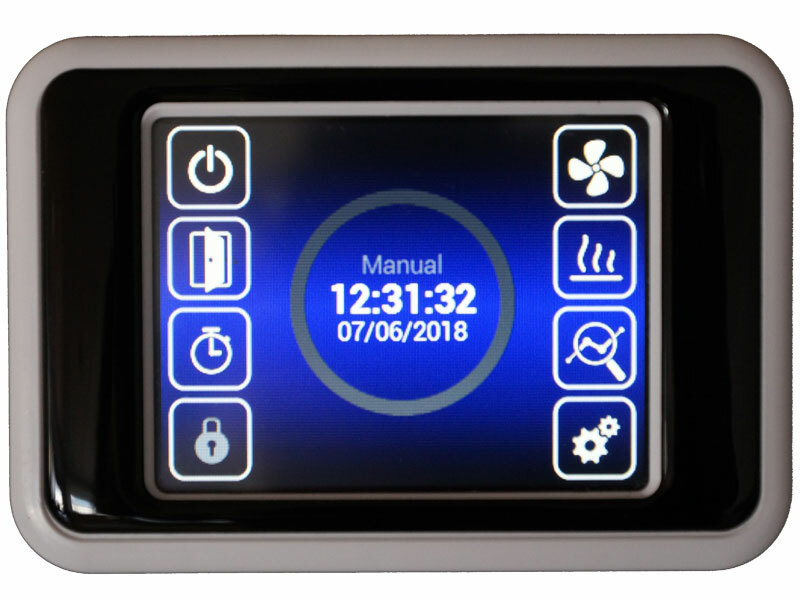 An advanced colour touch screen controller providing intuitive operation control, connected to the air curtain using standard 4 core screened control cable.